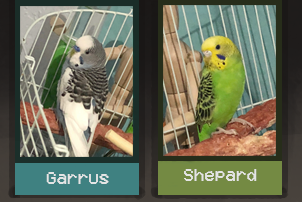 We just bought a pair of budgies on Sunday. They were just still, not drinking and not eating. Figured they are under duress and settling in. Next day, very slight movement n chirps but still on the same perch. Still not eating or drinking. We thought some progress and they will be normal in few days. But sadly 1 budgie passed away today. So disappointed that its gone. Why so, what went wrong? Last edited by itsmecoumar; 09-11-2018 at 04:02 PM. I'm so sorry for your loss! It may be that the budgie was either too stressed, or already sick. Was the budgie puffing up a lot, or showing any tail-bobbing before it passed? I dont think so. They were stretching/spreading their wings in the morning, felt just normal. When we got home in the eve, one was gone. I would suggest you immediately contact the seller and see if thry will replace the one that died. 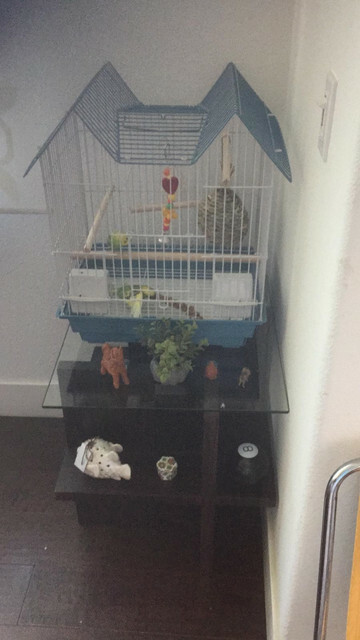 You would also need to take all toys and perches out of the cage, and wash them with a mix of vinegar and.warm water, and wash the cage inside and outside with that mix as well, so that any bacteria, or disease from the one that died, will not pass to the one you still have. A bird owner should not use essential oils or diffusers, Teflon pans for cooking, chemicals for cleaning, or smoking or vaping in the home. A bird can die fast with any of these. The seller should step up and replace this one in my view. Fly high and free sweet budgie!! Over the rainbow bridge. I think Petsmart has a guarantee for them to replace the bird if it dies within a few days of purchase. 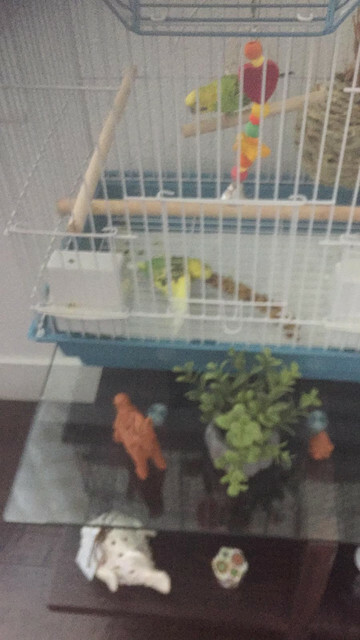 Buying a budgie, how old is too old?